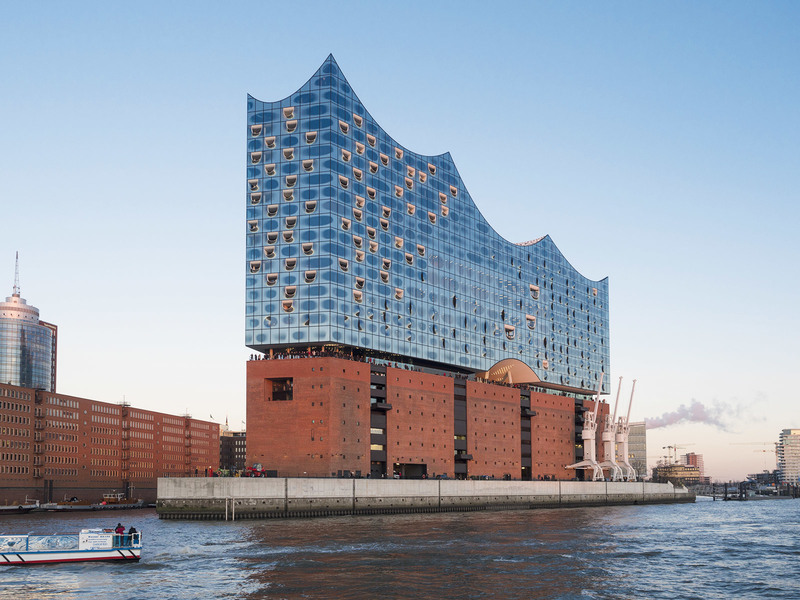 The Elbphilharmonie is one of Europe’s most popular destination with its 17 000 visitors a day. It is a gourmet destination for all music lovers and a definite must see for anyone particularly fond of classical music. The musical performances inside are one of a kind regarding both the spectacular sound and the breathtakingly beautiful interior design. Its face is a joy to the eye and at night another shining star on the Hamburg skyline. Not only is the Elbphilharmonie a place for acoustic pleasure - it also has a great platform as a vantage view point. The plaza is open to the public and free of charge every day from 9 to midnight and provides an amazing view across the old warehouse district and Hamburg harbor.